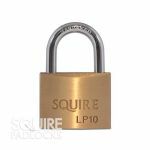 Squire Leopard Range Open Shackle Brass Padlock - Available in Many Body Size. 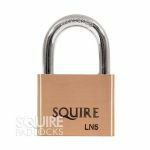 Squire Brass Open Shackle Combination Padlock - Corrosion Resistant Solid Brass Body With Steel Open Shackle. 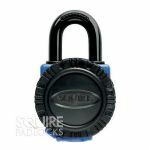 Recodable With 3 Or 4 Combination Wheels. 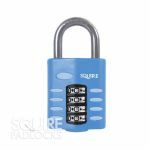 Squire All Terrain Open Shackle Brass Padlock - 5 Pin Open Shackle Padlock With Solid Brass Body And Hardened Steel Shackle. 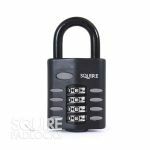 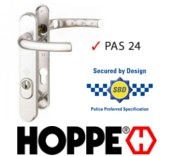 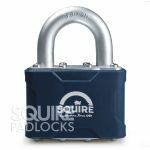 Squire Stronglock Laminated Open Shackle Padlock - 50mm Open Shackle Padlock.